Outdoor chores? 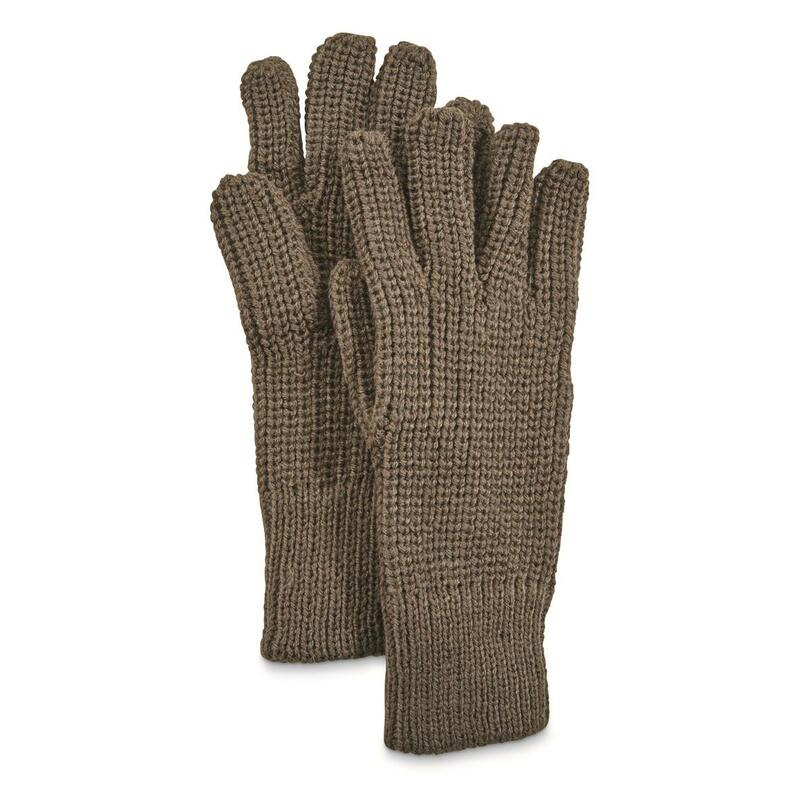 Keep your hands warm with these Dutch Military Surplus Gloves. Lightweight Gloves are made from 100% acrylic for topnotch warmth and dexterity.